Rugged mountain terrain meets vast open desert. Arab meets European meets Sub-Saharan African. Five star luxury meets romantic desert campsite. This is Zoom Vacations Morocco. 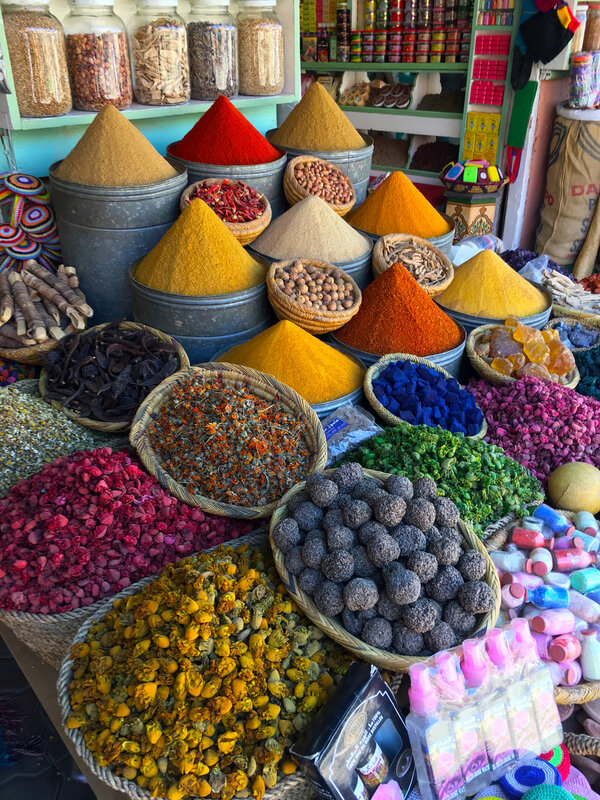 For twelve days Zoom Vacations travelers will experience the distinct Moroccan culture: a little mix of everywhere that makes it unlike anywhere. Our hand-crafted tour explores the must see jewels of the Western Kingdom and reveals its hidden gems. 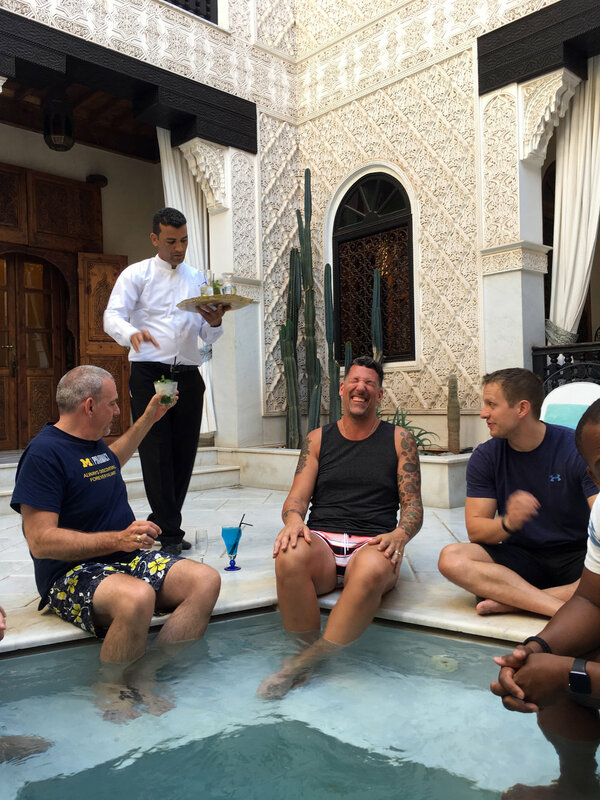 Through the signature cuisine, exclusive sites, and local experts, Zoom Vacations provides an unforgettable journey through Morocco. 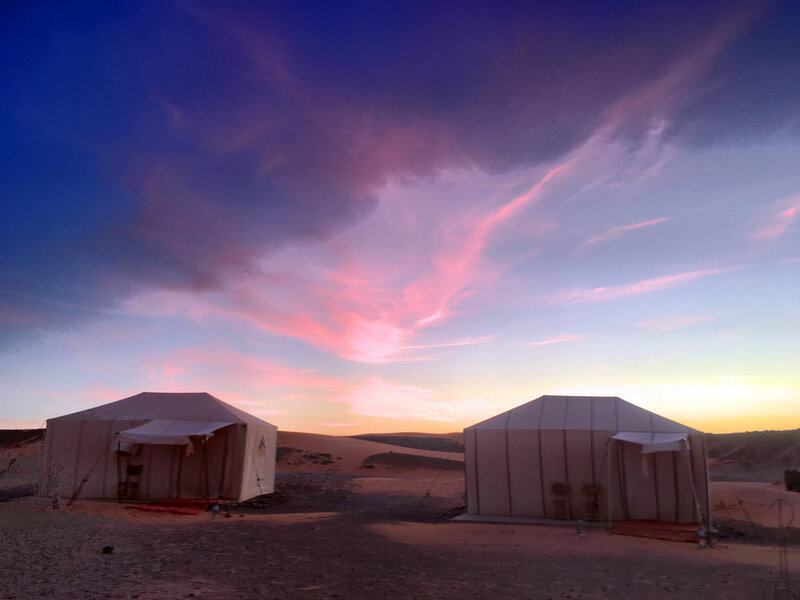 • Spend a night camping at an exclusive camp site tucked into the Sahara Desert. • Stroll the mysterious Moroccan desert on a camel ride through the dunes. • Visit a private museum in a Ksar showcasing local art, culture and history. • Enjoy a ride in a horse-drawn carriage through Marrakech's famous, beautiful gardens. • Pay a visit to the Todra Gorges, the spectacular canyons carved out of orange limestone cliffs. • Visit the fortified village of Ait Benhaddou that has reached celebrity status after appearing in films including "Lawrence of Arabia", "Jesus of Nazareth", "Gladiator" and "The Mummy"
Built in the late eighteenth century, the Le Royal Grand Hotel Villa de France is located in the center of what was once the prestigious diplomatic district of Tangier. The building itself is part of the historical heritage of the city and has become one of the most exclusive and best hotels in Tangier. Over the years, the Grand Hotel Villa de France has welcome royalty, celebrities, diplomats and the aristocracy thorough these prestigious doors. 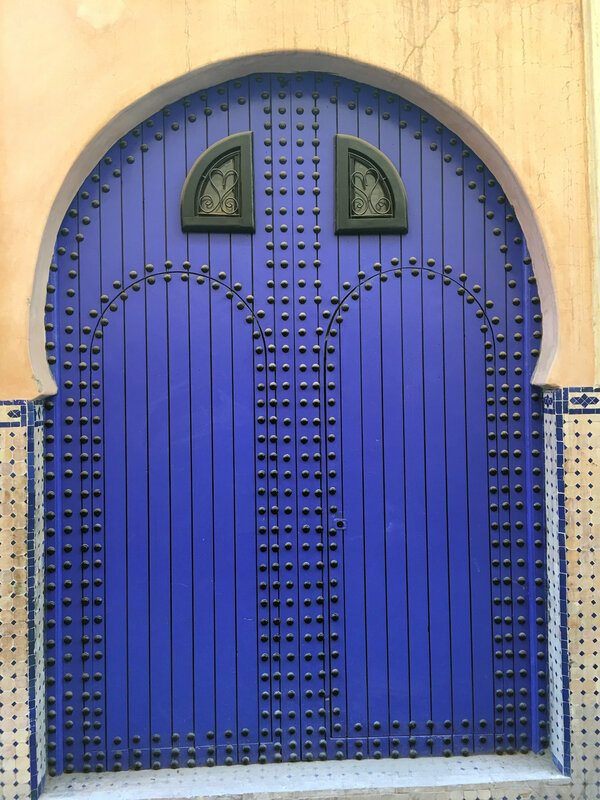 Nestled in the heart of the Chefchaouen's blue medina, Riad Lina offers to its guests the perfect shelter to discover the relaxing and magical atmosphere of this town and explore its beguiling colorful alleyways. This boutique hotel boasts cozy suits displaying patterns of blue reminiscent of the Moroccan North beauty. Small indoor swimming pool is a great way to work out and get ready for a day of discovery. The most impressive place remain the rooftop terrace, which offers a breathtaking view on the city. 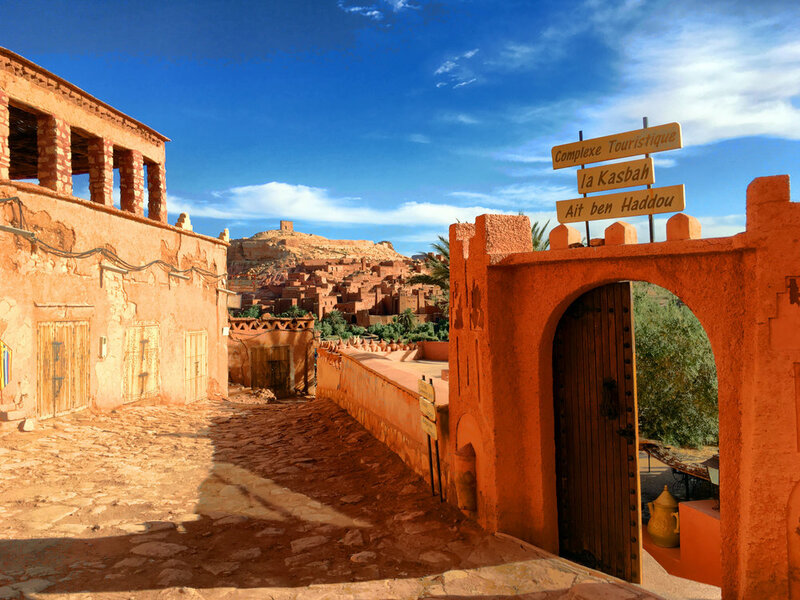 Nestled in the so-called Moroccan Hollywood, La Berbere Palace is reason enough to visit Ouarzazate. The luxurious, Berber-style hotel features props from Egyptian movie sets and is just 1 km from both the Cinema Museum and Taourirt Kasbah. Guests may dine at one of three cozy restaurants or enjoy the property’s tennis courts and football field. However, it is the stunning pool and courtyard area which make the Berbere experience one to envy. While the typical boutique hotel in Fez immerses guests in the historical past, Hotel Sahrai embraces the lifestyle of today’s travelers and offers them enriching new cultural and personal experiences. From an ambiance filled with engaging contemporary Moroccan art to a vibrant rooftop bar and a bold interior architecture by acclaimed French designer Christophe Pillet, the hotel takes tradition and moves it forward into the future. Sahrai Hotel is ideally located on a hill between the Medina and the New Town, with unparalleled views of the city and its surroundings. 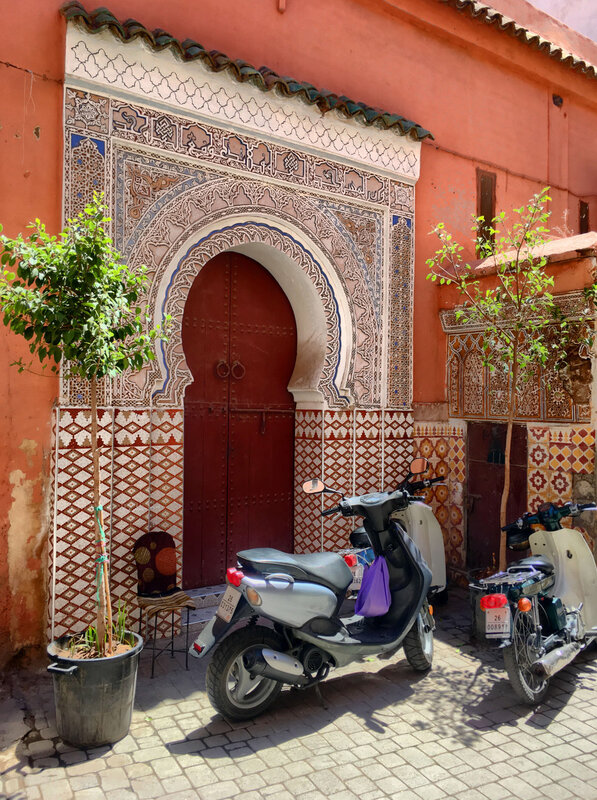 Without doubt, one of the most stunning places to stay in Marrakech, La Sultana Marrakech is a collection of five riads in the heart of the Kasbah just meters from the royal palaces, museums and souks. Expect panoramic terraces with superb views, a spa, fitness room, heated pool and mouth-watering Moroccan cuisine. The exotic ambiance is enhanced by enchanting patios bordered by large palms and orange trees. Rooms and suites, with high vaulted ceilings, are decorated in precious woods, marble and copper and littered with paintings and objets d’arts. Visas: US citizens are not required to obtain a Visa prior to entering Morocco. If you are not a US citizen, please contact your nearest Nepalese Consulate to determine your visa requirements.